Fits a variety of Aprilaire air cleaner models such as the 1410, 2410, 3410, and 4400F. 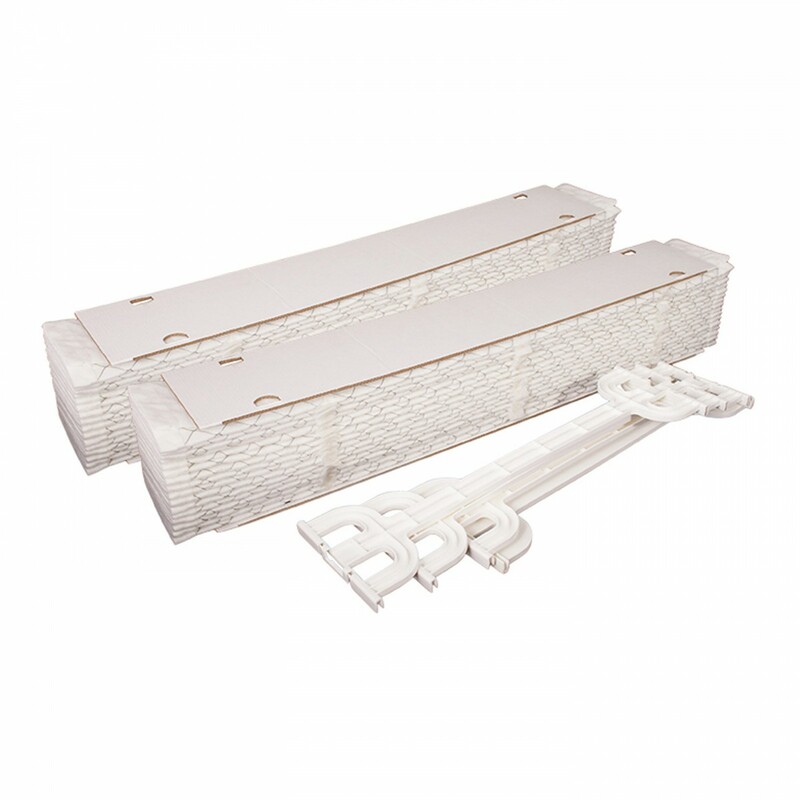 The Aprilaire 413 is a high performance MERV 13 air purifier replacement filter by Tier1 (2-Pack), which will fit specific Aprilaire model's such as the 1410, 2410, 3410, and 4400. 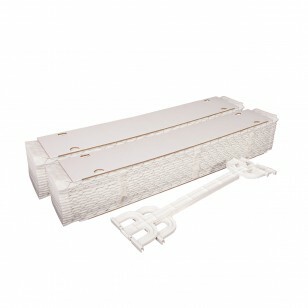 The collapsible media design will ensure easy installation. 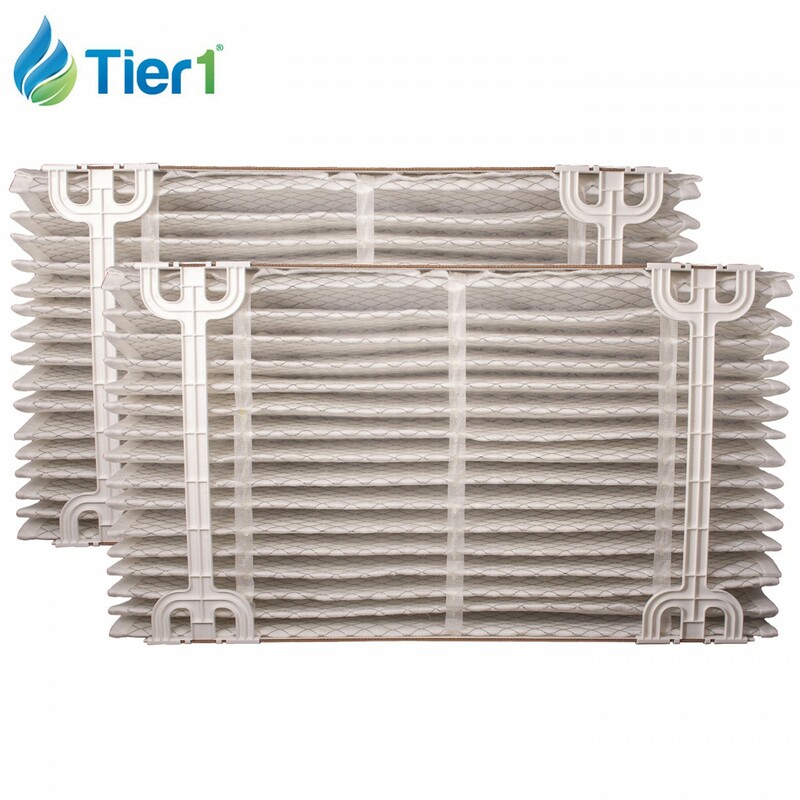 This Tier1 brand is the best aftermarket brand on the market today. This product will easily compete with the Aprilaire brand. The great airflow will allow your HVAC unit to work to it's full potential. 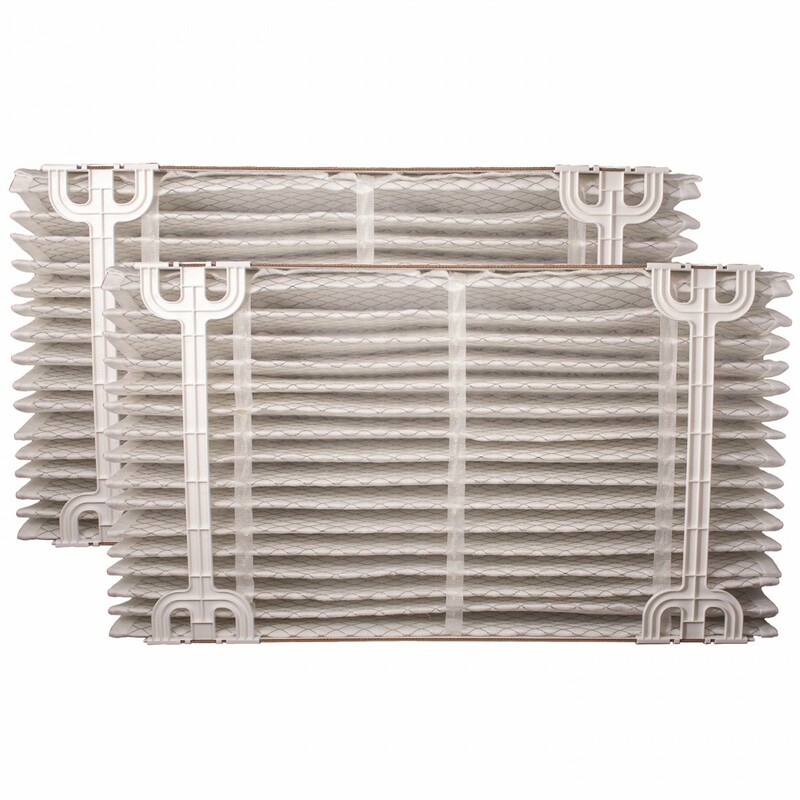 Order the Aprilaire 413 air filter replacement by Tier1 today!